Infused with antimicrobial protection, it helps prevent the growth of bacteria that causes stains and odors. Item Description Dimension Case qty. 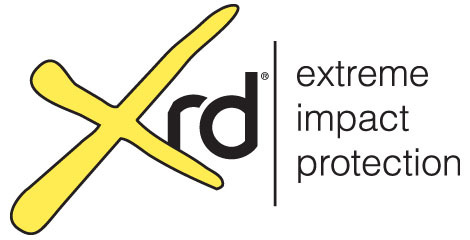 WHOLESALE customers- Make sure you are logged in to your account and click HERE to shop for PORON XRD Extreme Impact Protection. BIG SHEET To Cut From. Good Stuff Here. I have cut out some insoles for my Sketchers, and for my Grandson's Football Cleats. They help a lot with the Ball of my foot area from being so smashed. These kinda stop that area from being so hard on my foot. Also cut some for my Tenny's. Probably Cheaper to just but those here, but the Sheet has a lot of Material that can be used for lots of things. Click the button below to add the XRD- Extreme Impact Protection Foam to your wish list.